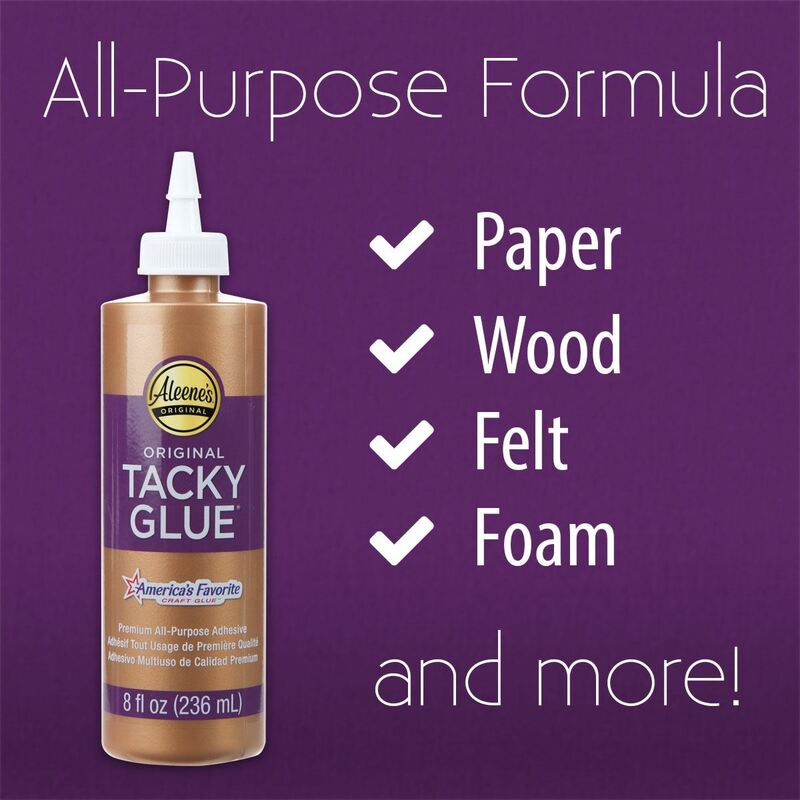 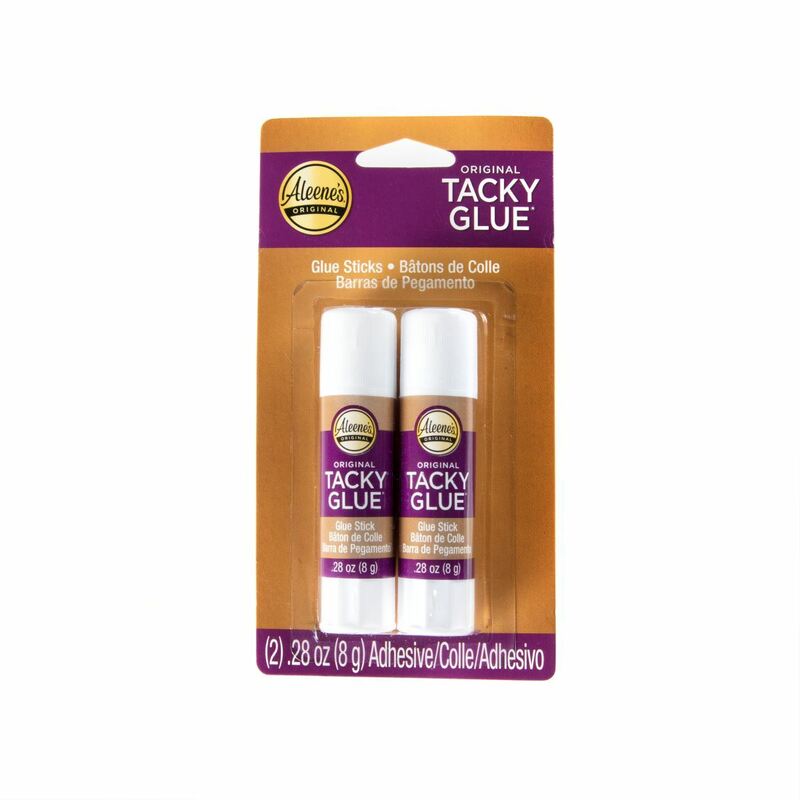 Aleene’s® Original Tacky Glue Sticks offer the same great qualities of their white Tacky Glue counterpart, but in an easy glide-on formula! 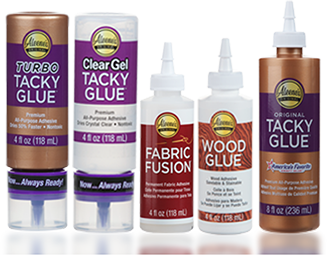 The strong, permanent bond and no-mess application make these all-purpose glue sticks the perfect choice for paper, ribbon, foam and more. 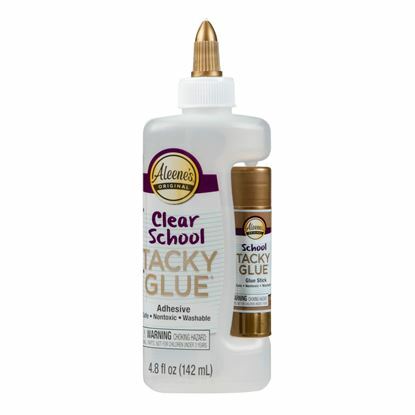 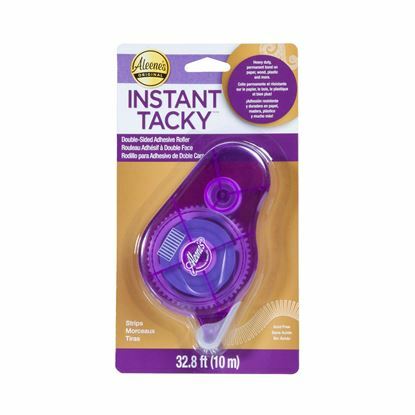 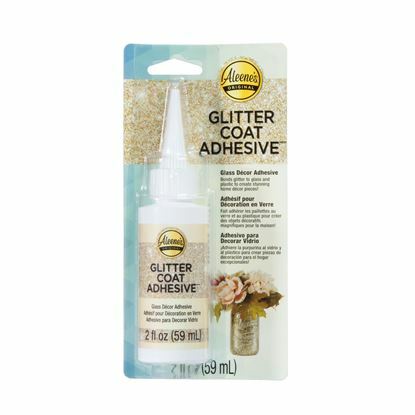 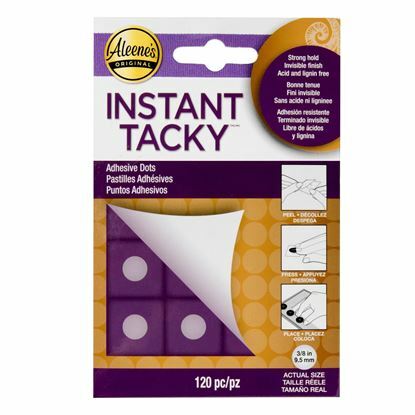 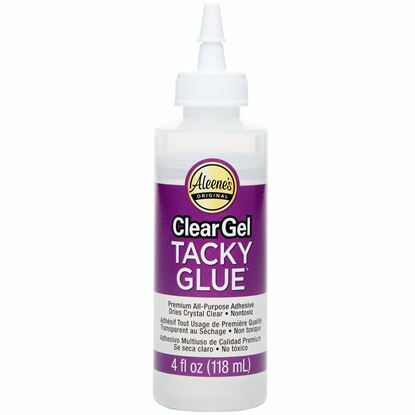 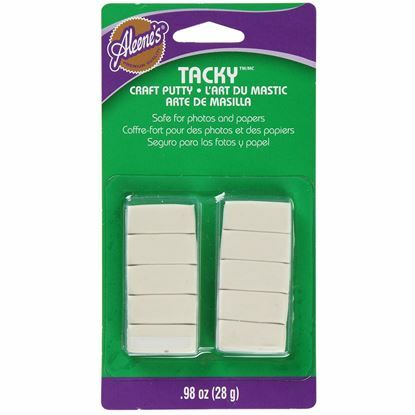 Aleene’s® Original Tacky Glue Sticks dry strong and permanent, and clean up with soap and water. 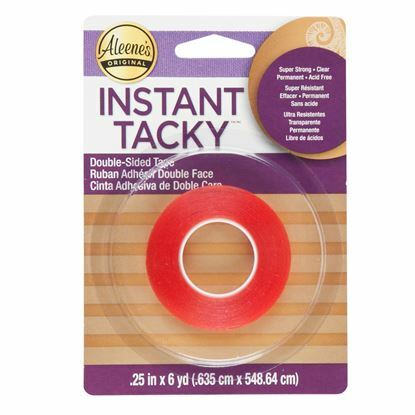 They’re kid-friendly and perfect for school and home projects. 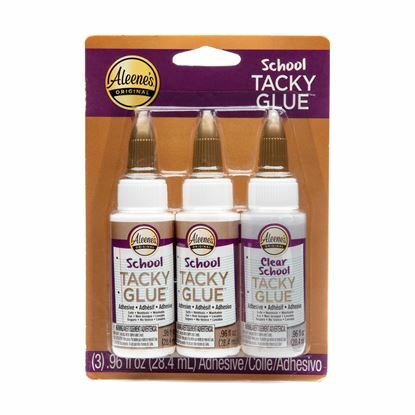 Each package contains 2 Tacky Glue sticks.